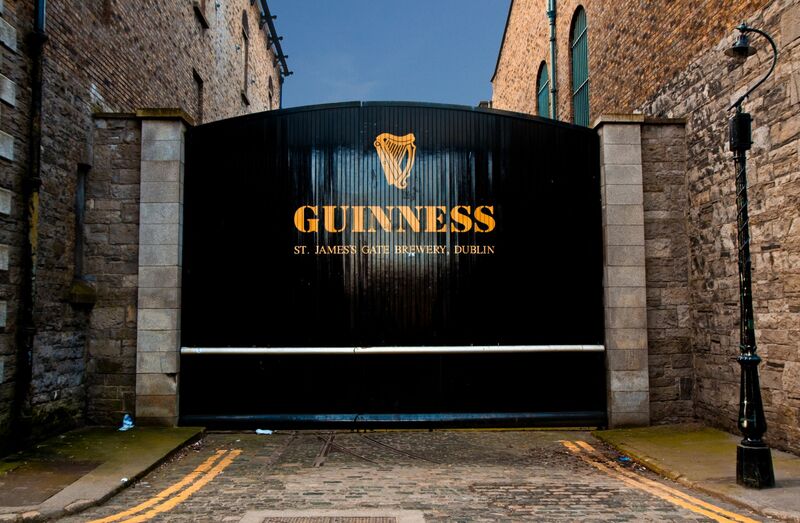 Diageo is removing all plastic ring carriers and shrink wrap from its flagship brand Guinness. The move follows a pattern of sustainable initiatives from leading food and drink companies. Last year, Carling moved to glue its multipack beer cans together to eliminate plastic rings. In January, KFC pledged to remove all its single-use plastic packaging by 2025. And in February, Nestle announced its decision to move from plastic straws to biodegradable paper ones. Diageo's decision, effective from August 2019, will reduce annual plastic use by over 400 tonnes. 1. Going plastic-free obviously delivers some key ecological benefits and demonstrates Diageo's commitment to sustainability. The environmental discussion is heating up with the 'Green New Deal' proposals in the US and David Attenborough's latest Netflix show, Our Planet - so businesses are being increasingly pressured into delivering real changes to their operations. Diageo's move proves that the days of 'greenwashing' with vague and unsubstantiated environmental claims are over. 2. But there are also undeniable business advantages to reducing plastic usage. Going green is PR gold and resonates well with stakeholders and customers, benefiting brand identity and marketing. With more than 90% of millennials preferring to work for a socially responsible business, sustainability also benefits long-term recruitment. 3. Forcing your supply chain to cut wastage and lighten the carbon footprint promotes creative and lean thinking and prompts fresh and collaborative supplier relationships. In turn, the cost savings of a more efficient supply chain can reap significant financial rewards. Diageo moved away from a paper-based system and implemented an electronic document management system in 2005, another example of increased efficiency and environmental responsibility. We can expect more and more businesses to follow Diageo's lead as the environmental question continues to dominate discussion. Take the first step to a circular economy in your business by reading our guide here. Or access our ISO 14001 toolkit to learn how to build an environmental management system that strengthens your business.